Shopping for Batman v Superman: Dawn of Justice Plush? 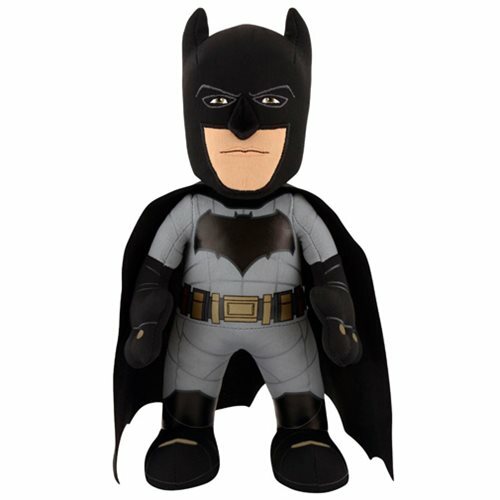 This Batman v Superman: Dawn of Justice Batman 10-Inch Plush Figure is the perfect gift for any Batman and DC Comics fan! Great for display, play, or to cuddle up in your cave with. Measures about 10-inches tall. Ages 3 and up.